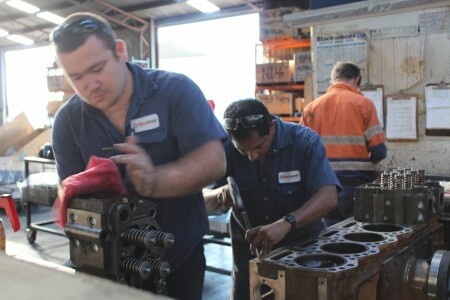 77 Lubricants is a quality Dutch enterprise – now with an Australian face. In a massive and modern lubricating oil plant in the Netherlands, 77 Lubricants manufactures high quality lubricants and speciality lube products that meet or exceed the current Original Equipment manufacturer standards and the standards of the international standards committees. 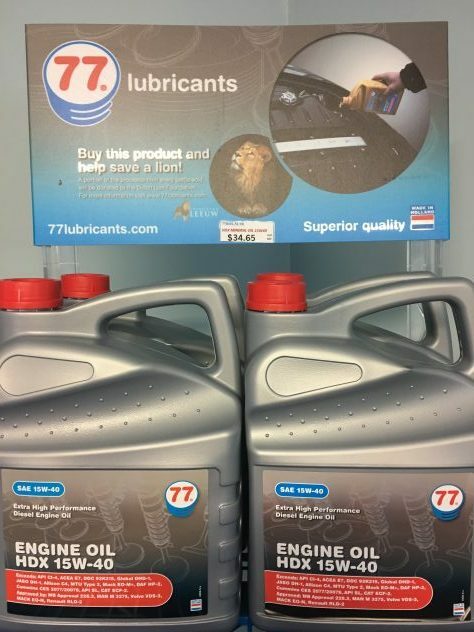 77 Lubricants is well established as one of Europe's largest independent lubrication brands and Torquepower now can introduce the brand to our customers in Australia. Torquepower is your quality oils and lubricant authorised supplier … And 77 Lubricants is your high performance heavy-duty engine oil, designed for heavily loaded diesel engines in light and heavy commercial vehicles working under severe operating conditions. 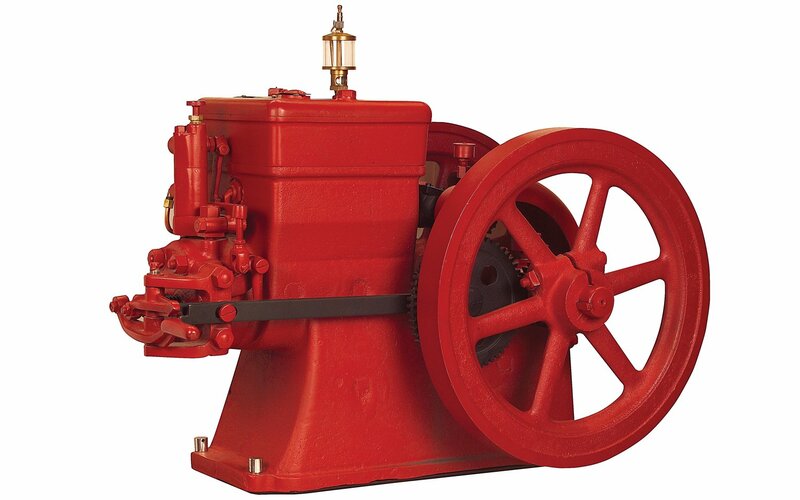 We think it is a natural fit for our Cummins and other heavy-duty diesel engine operators. With a production capacity of 130,000 tonnes of lubricants per year the Dutch 77 Lubricant production facility has a storage capacity of 17 million litres across more than 60 liquid lubricant storage tanks and several packaged product storage centres. The facility is certified to ISO 9001 and relies on a fully equipped laboratory to ensure full compliance with product design requirements. 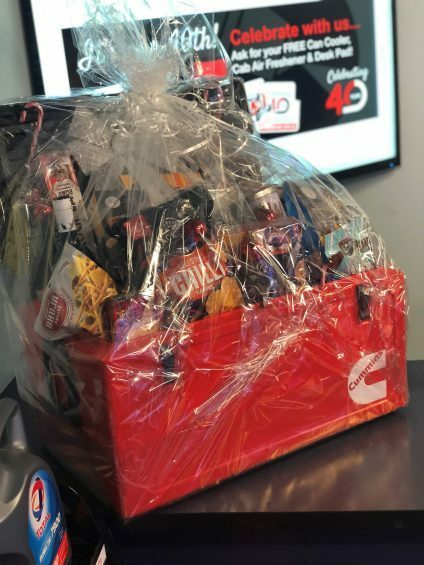 All 77 Lubricant products are sold by local distributors and supported by the manufacturer to help ensure the best possible service experience for end-users. 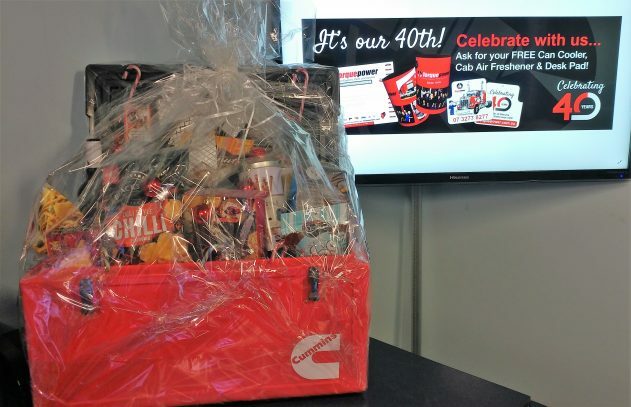 Celebrating its 40th year, Torquepower has long been your dedicated supplier of Genuine Cummins Spare Parts, and we understand the need for quality and real value for money products for our customers. 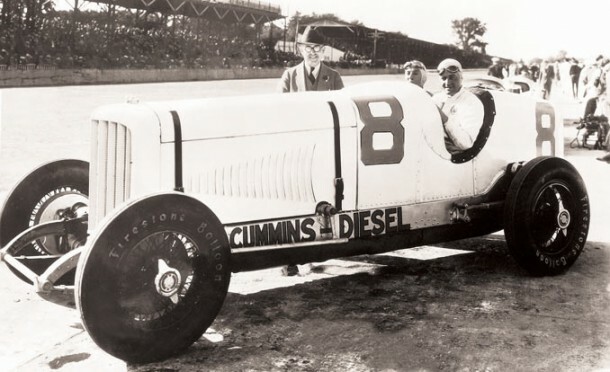 We are commitment to protecting your engine investment and providing you with both solid technical advice and speedy product delivery. From heavy-duty Diesel Engine Oils, Greases, Transmission, Brake and cooling fluids - for Marine, HD Automotive, Industrial, Rail and Agricultural, Torquepower have the oil to suit your application – and your budget. A popular 77 Lubricant quality Engine Oil product - HDX 15W-40. ... (CES20077/CES20078) so you can be confident that you are buying a high quality OEM approved engine oil - at a value for money price. 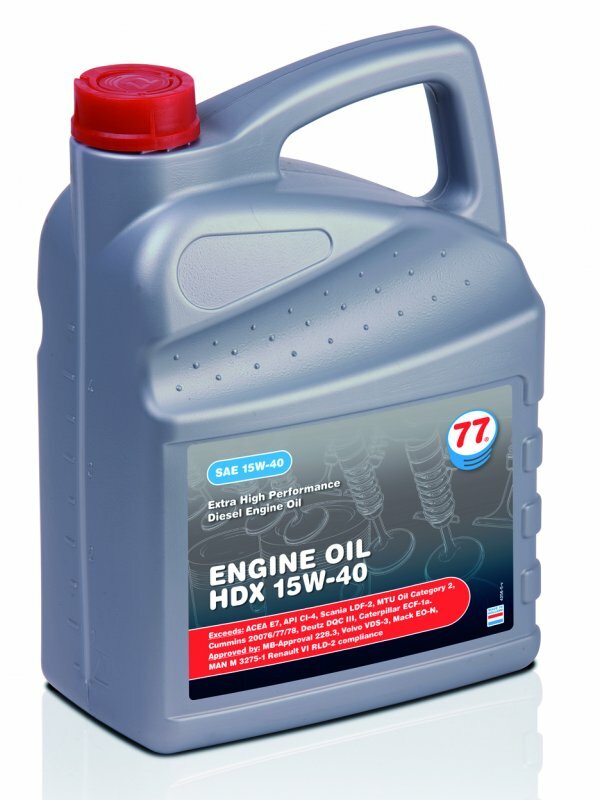 We are offering the HDX 15W40 Engine Oil at a special introductory price that is 15% less that our standard retail price. That equates to Major Fleet pricing for everyone.